After that Diego Della Valle helps out in renovating the Colosseum, he is confirming that luxury group Tod’s will donate 1% of annual profits to small struggling businesses in the Marche region of Italy. Walmart has donated $1.6 million (£1.04 million), to part-fund a Bangladesh training centre to help improve the country's garment factory conditions. 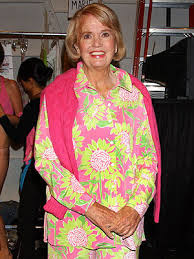 Designer and socialite Lilly Pulitzer dies at the age of 81 last Sunday. 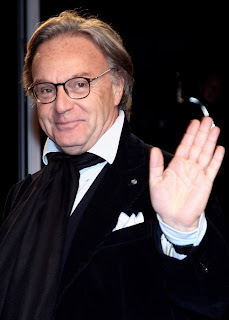 Gucci has made an offer to buy out Italian ceramics and tableware company, Richard Ginori that went bankrupt in January, since Gucci plans to launch its own line of luxury tableware. We can only assume the deal will be accepted. 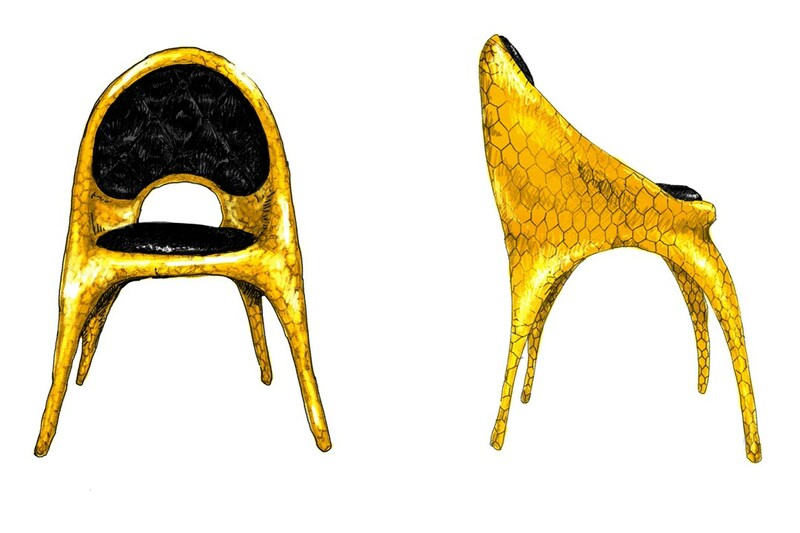 The Italian label Versace has collaborated with US-based furniture design company Haas Brothers to design a chair that is made of honeycomb brass and upholstered with black leather.